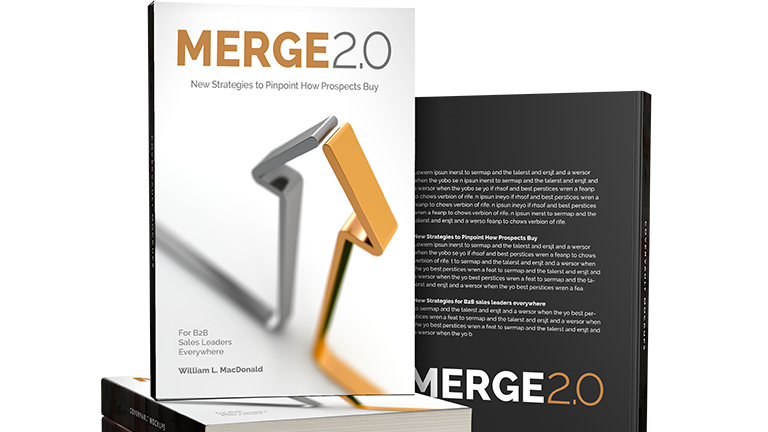 Commit to Crossing the Chasm – In the MERGE process, crossing the chasm is the critical stage where the prospect needs to commit to change. At this point, too many opportunities are lost to no-decision. In this module, you learn how to make the status quo unsafe for the prospect, sell the problem, and get his commitment to change. You also learn to uncover the need, the need behind the need, and the undiscovered need that will lead you to Recommend (“R”) a process for evaluating alternative solutions. This process enables your prospects to self-discover your solution.